According to the latest white paper from the Wireless Broadband Alliance (WBA) on Internet of Things (IoT), WiFi is a preferred access technology to support IoT deployments. Fon participated in the Alliance’s most recent report, which comes at a time when the industry is beginning to explore the business cases for IoT, and consider WiFi’s role within the ecosystem. – Definition of vertical markets and respective unlicensed access technologies, through exploration of the use cases, business models and opportunities related to each vertical. – Outline of the baseline of IoT environment: enablement platforms, capabilities and IoT identities which impact WBA Members, as well as consideration of interoperability between technologies (IoT verticals interoperability). – Analysis of the evolution of existing value chains and the evolution of existing roaming models based on Passpoint/NGH roaming to accelerate the deployment of IoT services. Fon is proud to be a key participant in WBA’s workshops and initiatives.  Service Providers (SPs) use Fon technology to build and manage large networks of WiFi hotspots. SPs need to offer coherent networks and services for the next generation of WiFi devices, including connected things. Fon works actively to prepare its solutions portfolio to facilitate onboarding, connection and settlement for the IoT ecosystem. Make sure to follow us on LinkedIn and Twitter to keep up to date with news on IoT, the industry, as well as Fon.